Recently introduced to Psyllium Husk, some was purchased from a bulk food store and a loaf of whole wheat bread was made. The whole wheat flour was ground by myself. All that is required is mixing and baking.Ingredients were 3 cups of flour, five cups of water and 2/3 to half a cup of Psyllium Husk. At first look the bread is excellent. Baking took two hours at 375F.The Psyllium Husk has binding properties which is advantageous for non gluten flour. 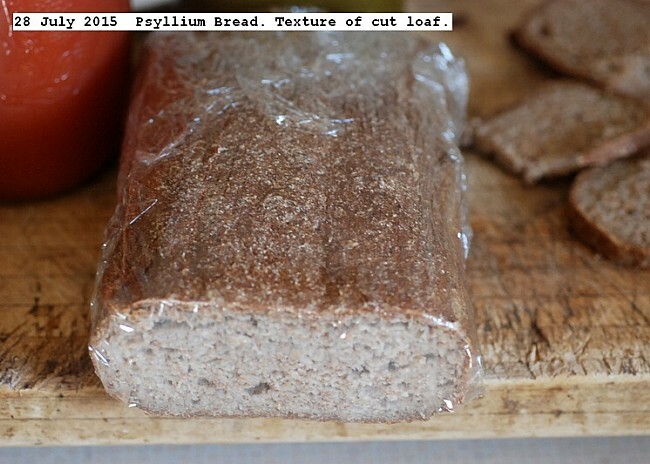 This entry was posted in Uncategorized and tagged Psyllium Husk, Psyllium Husk Whole Wheat Bread. Bookmark the permalink.